HOW DO I CLEAN AND MAINTAIN MY GAS FIREPLACE? 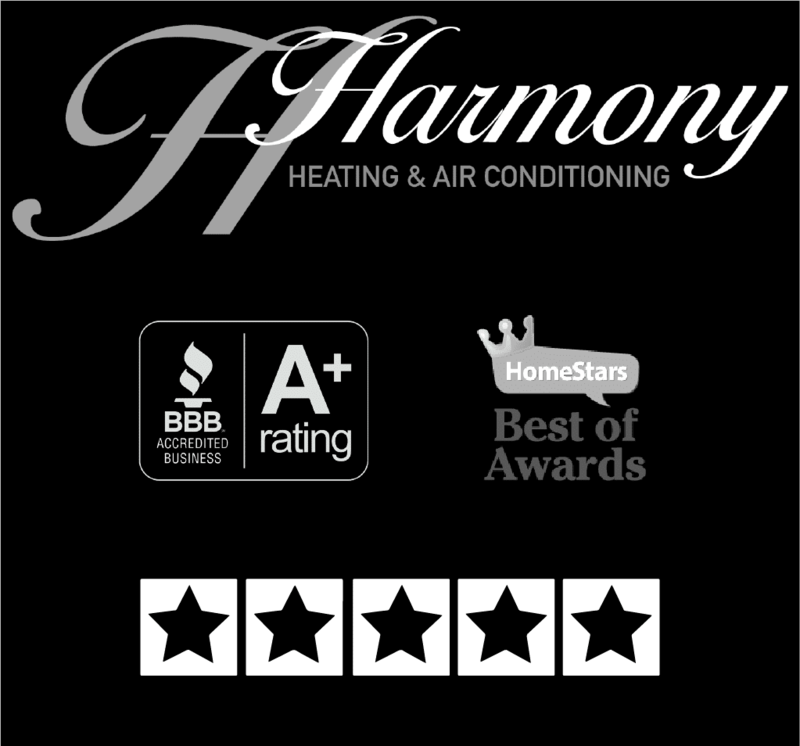 Here at Harmony, we know how to keep you and your family warm and cozy during the cold Calgary winters. In previous posts, we discussed a number of considerations regarding your furnace. Let’s not forget about that beautiful gas fireplace! A well-maintained gas fireplace serves a purpose in your home; to keep you warm. That said, there are few things more inviting than the ambiance of a fire in the midst of a snowy Calgary winter. So, let’s take a look at your gas fireplace and make sure it’s ready for the winter season. Gas fireplaces require less maintenance than their wood-burning alternative. However, it is recommended that they be inspected and serviced once-a-year by a certified professional. If you’d like to take on this responsibility on your own, here is a checklist for making sure your fireplace is in safe working order. 1. Confirm the Make and Model. The easiest place to find this is to refer to your owner’s manual. If you’ve already discarded the manual months ago, not to worry, you can find this information online. First, you’ll need to locate your model and serial number. This can be found on the rating plate in the control compartment area. This is typically under the smoke shield or on the firebox side column. Since every fireplace is different, it is important to follow the manufacturer’s servicing and cleaning schedule and procedures for your particular model. If you have any questions or concerns, contact Harmony, we’ve seen them all. 2. Check the Outdoor Vent. You’ll want to make sure your fireplace vent is free and clear of any debris and obstructions. Never start up your fireplace without making sure it will vent properly. 3. Clean the Interior of the Unit. Remove the glass panel to clean and vacuum your unit before the first ignition of the season. Don’t forget to wipe down the ceramic log. All of the accumulated residue from the off-season is the culprit behind that pesky unwanted odor. 4. Check the Pilot Light. If there is a knob, click it to the “on” position. You’re looking for a small blue flame inside the unit, this means it’s working. 5. Inspect the Glass Panel. Be sure there are no cracks or chips in the glass. Defects in this area could allow carbon monoxide to escape into your home. You’ll also want to ensure the doors are perfectly in place in order to maintain an airtight seal. If you still have concerns, or one of these steps has proved challenging, we’re here to help. A certified Harmony professional can inspect all the various components of your system and update you on how they’re performing. Common issues uncovered during an annual inspection include minor leaks and faulty or weathering parts. Keep your family safe and comfortable by booking a thorough inspection with a certified Harmony professional today.